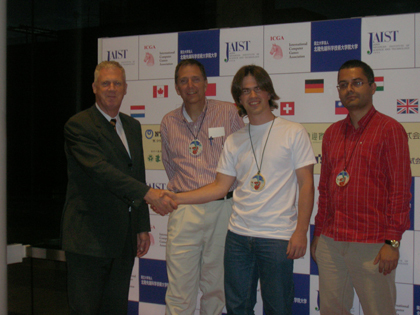 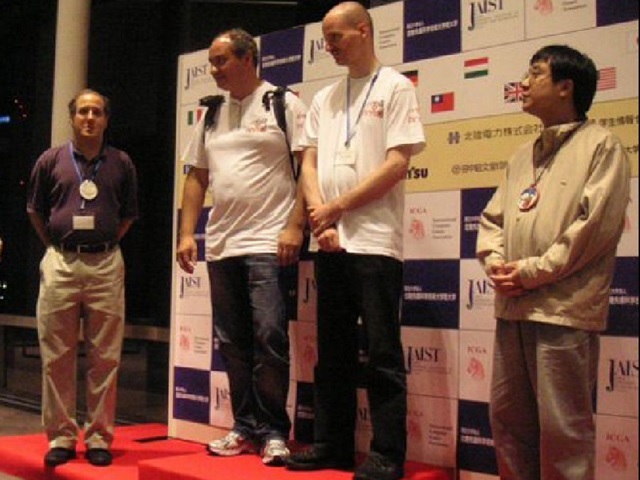 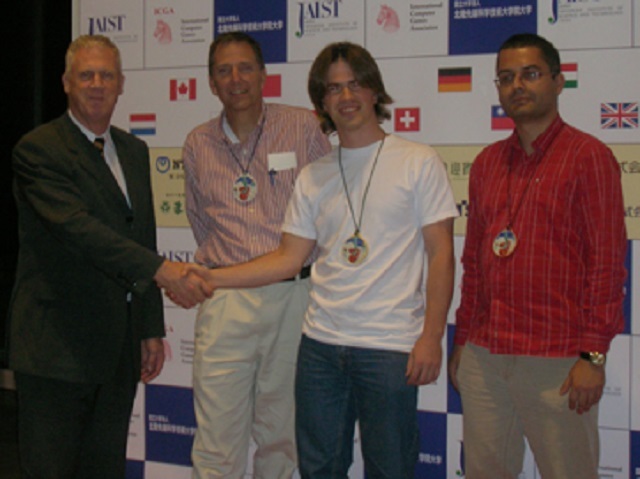 The Fifteenth Computer Olympiad (JAIST Computer Olympiad) took place from September 24 to October 1, 2010, at Shiinoki Cultural Complex , Kanazawa, Japan, in conjunction with the 18th World Computer Chess Championship, the First World Chess Software Championship, and the 7th Computer and Games conference. 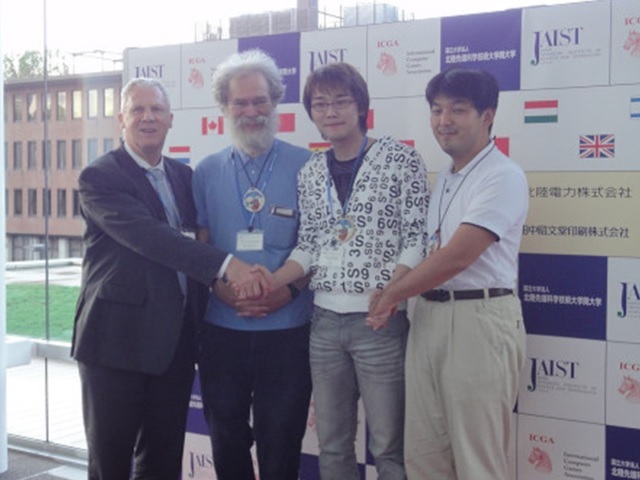 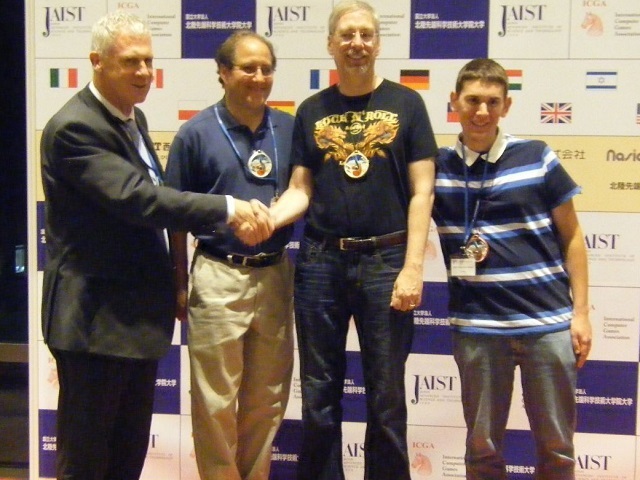 All events were hosted by Japan Advanced Institute of Science and Technology (JAIST) and organized by the ICGA . 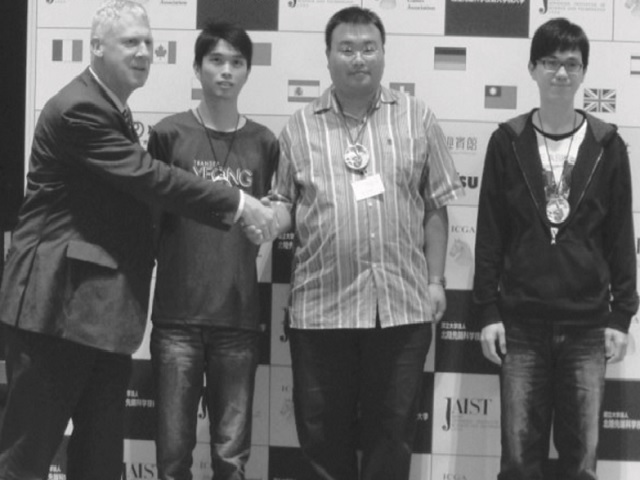 Junichi Hashimoto, Tokishi Matsui et al. 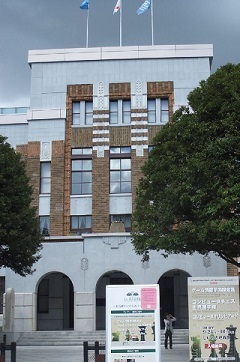 This page was last edited on 7 March 2019, at 19:13.